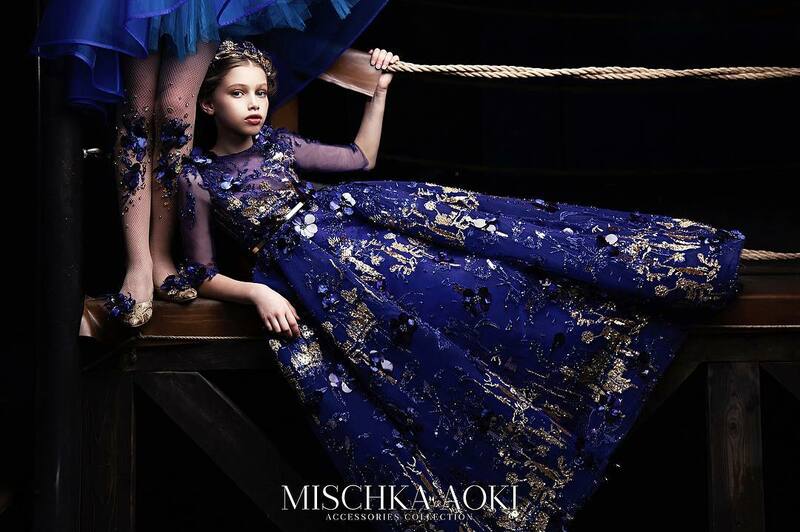 From candy-coloured frills to pretty floral accents, Kate Mack & Biscotti are well known for their beautifully crafted girls wear. The imaginative, romantic, and timeless qualities of Biscotti & Kate Mack have captured the hearts of both retailers and customers for many years. Combining both comfort and beauty, this black dress by Kate Mack & Biscotti is made in stretchy jersey with a fabulous, embroidered tulle overlay. 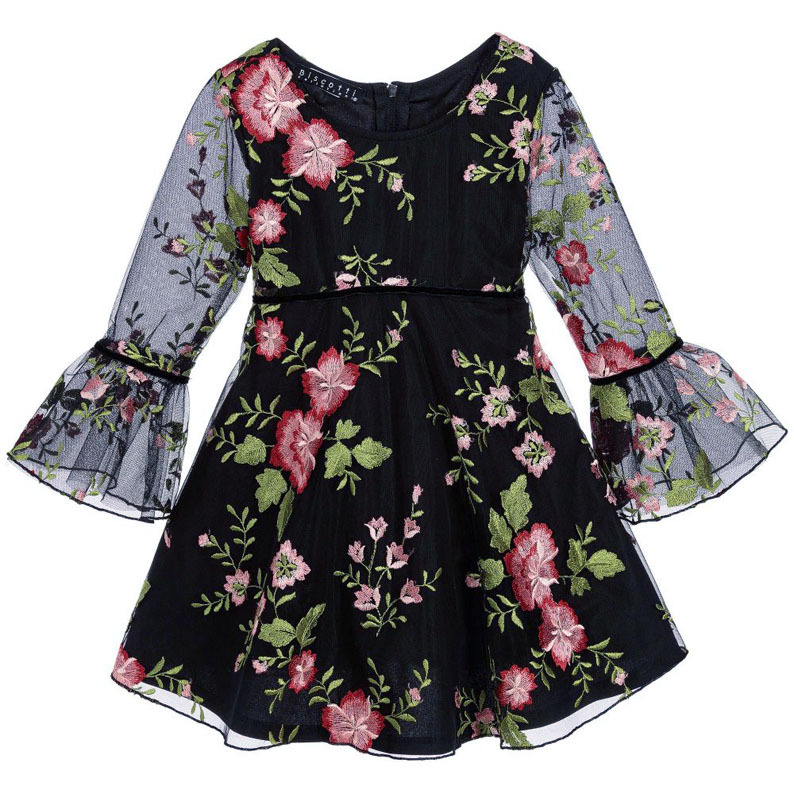 Ideal for both smart and special occasions, girls will love the stylish touches such as see-through sleeves and black velvet trims. Delicate, black tulle is embroidered with dainty rose buds in this beautifully crafted dress by Kate Mack & Biscotti. 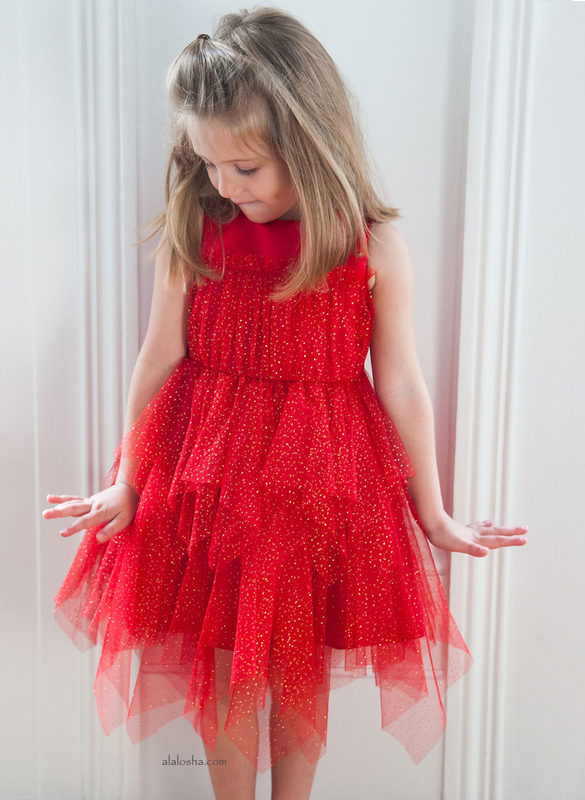 She will love the elegant design of the frilled sleeves and the floaty feel of the fabric as she moves. The dress if fastened with a button at the back and has a single tiered lining to add flare to the silhouette. 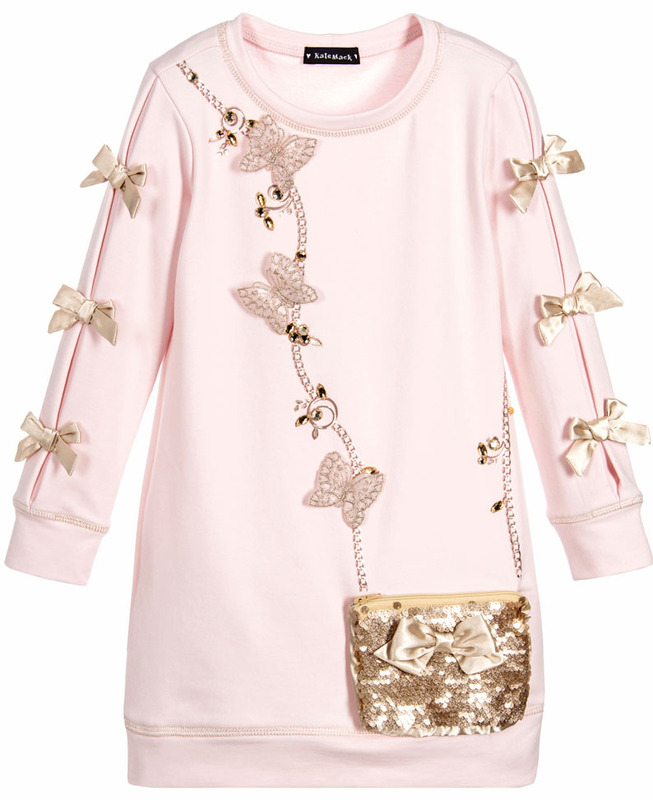 This pink jersey dress by Kate Mack & Biscotti has an abundance of pretty features that are too hard to resist. An attached, gold sequinned purse set against a print of a gold chain takes centre stage. Fine, gauzy butterfly appliqués create a fluttering effect and satin bows are used to decorate inverted pleats on the sleeves. All for a look that she will love.